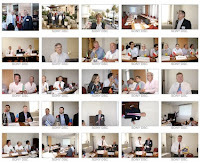 ISA District 12: Automation courses for Europe & Middle East to year end! Automation courses for Europe & Middle East to year end! 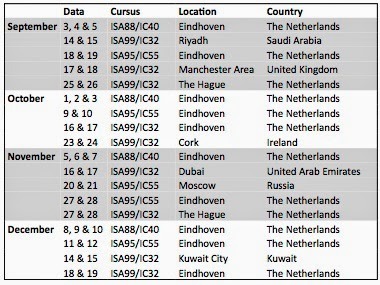 The following is a list of ISA training courses being provided in Europe and the Middle East. These courses are for individuals or companies who are looking for ISA training across the area. Limited spaces are available on a first come, first serve basis. Please note we also offer these seminars, courses at the location of your choice, click here for more information.